Homeland Security faculty members are well respected and internationally known for their research and scholarship activities. 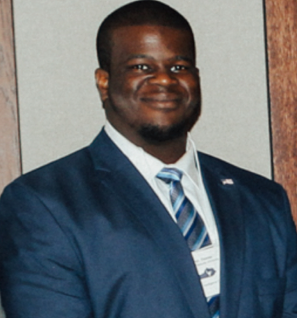 In addition to their educational backgrounds, they have experiences in law enforcement, safety and security, homeland security technology research and development, and emergency management. This combination of traditional academic knowledge and “real-world” experience enriches the classroom experience for students of the program. Students will leave classes with an in-depth understanding of contemporary homeland security issues. 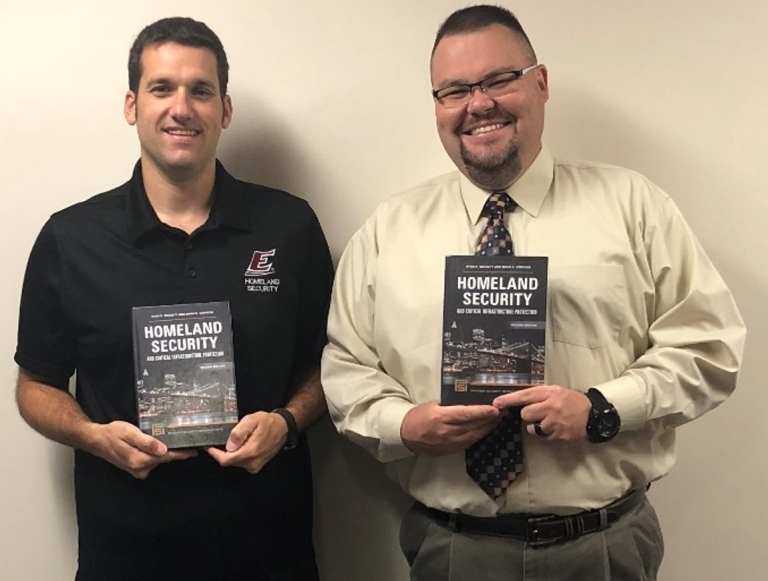 Eastern Kentucky University Homeland Security Faculty Complete Second Edition of “Homeland Security and Critical Infrastructure Protection"